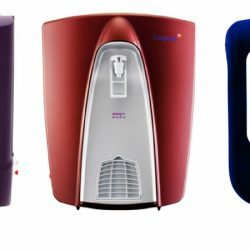 Not very popular till a decade back, air purifiers have become a necessity in the recent past especially in India considering the fact that India tops the list of countries with highest death rate due to air pollution. 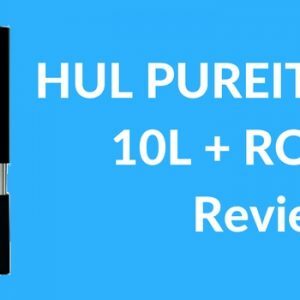 While there are many brands of air purifiers available on the market, Philips air purifiers are definitely a class apart with their own unique features. 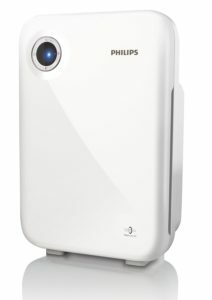 Description: Coming from a trusted and tested brand in household appliances, the Philips 1000 Series AC1215/20 Air Purifier (White) is best for eliminating germs. Not only it is 100% ozone free but this air purifier also comes equipped with 4 different fan speeds that can be selected based on the room size and pollution level. Description: The Vita shield IPS technology enabled Philips air purifier has dedicated pollution, allergen and bacteria/virus auto modes. With a CADR (Clean Air Delivery Rate) of 333 m3/hour, this air purifier is completely ozone free. It comes equipped with 4- color air quality indicator. 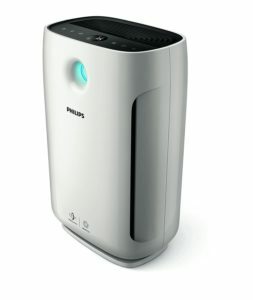 Description: Made of ABS plastic, this Philips air purifier has an advanced filtration system that eliminates harmful agents in three stages. 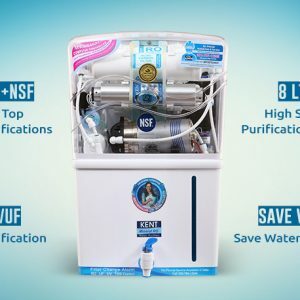 The first stage of filtration eliminates bigger particles such as human hair, the second stage odors, and harmful gasses and the final third stage eliminates germs and mould. The sleep mode dims the lights and reduces the fan speed and at the same consumes less power. The inbuilt alert system prompts the consumer to change the air filter when the existing filter needs a replacement. This air purifier comes with pre-set timer and also has 3 set speed adjustment setting. 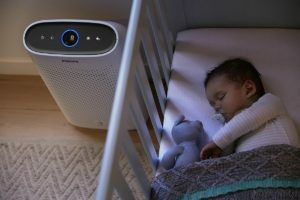 Description: With the power consumption of 36 watts, this device from Philips can clean the air from pollutants greater than 0.02 micron with the help of its German Vita Shield IPS Technology. The sleep mode, reduces the fan speed making it less noisy and minimizing power consumption. The pre-set timer lets consumers set the device to run for defined hours such as one, four and eight after which the device shuts down automatically. The healthy air protects feature, forces the consumer to replace the filter when the existing filter reaches the end of its life. The three level light indicators show the air quality level. Lacks allergen mode and bacterial mode etc. Description: With an amazing 6 settings in fan speed, the fan speed is drastically reduced in silent mode. Turbo mode puts the fan speed at its highest and instantly cleans the air. The ‘healthy air protect’ feature forces the user to replace the filter as it turns off the device from functioning until the filter is replaced. The child lock prevents any unintended changes to device settings. Air quality level can be easily understood with the help of the device’s 4 step LED indicators. 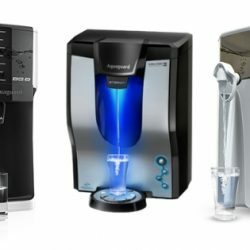 Description: The advanced filtration system that is part of this purifier eliminates harmful agents in three stages. 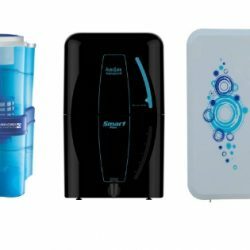 In the first stage, the bigger particles such as hair get eliminated followed by the second stage at which the activated carbon filter cleans the air from odors and harmful gasses and finally the HEPA filter removing germs and mould. Air quality can be easily known by the 3 level air indicator. Air flow can be easily adjusted by the three step fan speed. The pre-set timer option runs the device for the set number of hours and turns the device off automatically after the defined time. Unavailability of various modes such as bacteria, allergen etc. 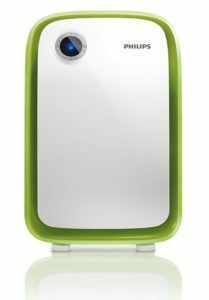 Description: This air purifier from Philips is capable of removing 99.97 percent pollutants with the help of German vita shield technology. The pre-set timer facilitates consumers to run the device for an hour, four hours or 8 hours. 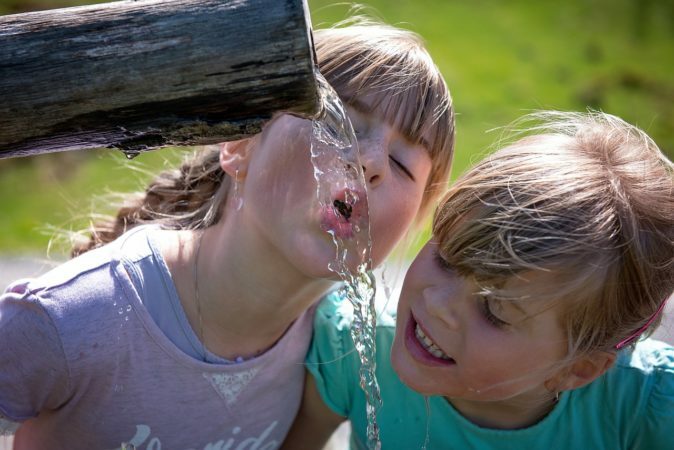 The humidity setting facilitates 3-step humidity adjustment. Air quality is easy to determine with the 3 step LED indicators. The healthy air protects alert prompts consumer to replace the air filter when the existing filter reaches the end of its life. 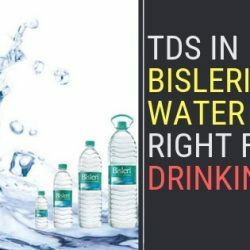 Unavailability of various modes such as bacterial, allergen etc. Description: With a capability to remove PM (Particulate Matter) 100 times smaller than PM2.5, this air purifier has indoor air quality measuring and display system. 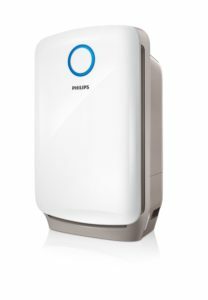 Covering an area of 818 sq.ft, this air purifier model from Philips has NanoProtect S3 filters with HEPA Layer 1 and HEPA Layer 2 included. The special aerodynamic vortex design facilitates the powerful flow of air. Description: Best suited for purifying the air from bacteria/virus, this air purifier is 100% ozone free and covering a room size of 851 sqft. This device has real-time PM (Particulate Matter) display enabled. 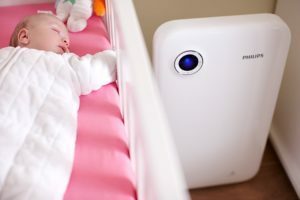 This air purifier also has pollution mode, allergen mode, bacteria and virus mode enabled. 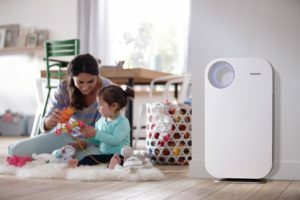 With zero ion generation, this air purifier is hundred percent ozone free. Preset timer allows the consumers to set time up to 12 hours after which the device shuts down automatically. 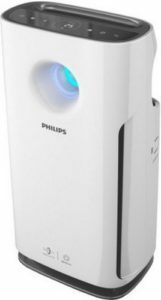 With a CADR (Clean Air Delivery Rate) of 333 m3/hour, this air purifier is top notch in performance this air purifier is the best Philips air purifier. 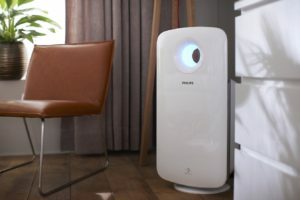 Conclusion: In the race of best Philips air purifier, Philips 2000 Series AeraSense AC2887 Air Purifier (White) is a clear winner. 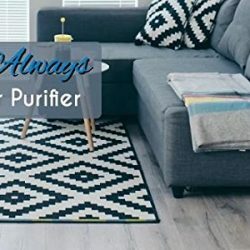 Covering a room size of up to 851 sqft and with a CADR (Clean Air Delivery) rate of 333 m3/hour, this air purifier is not only 60 watts low power consuming but also 100% ozone-free. With so many inbuilt features, this Philips air purifier is undoubtedly the best among the best.